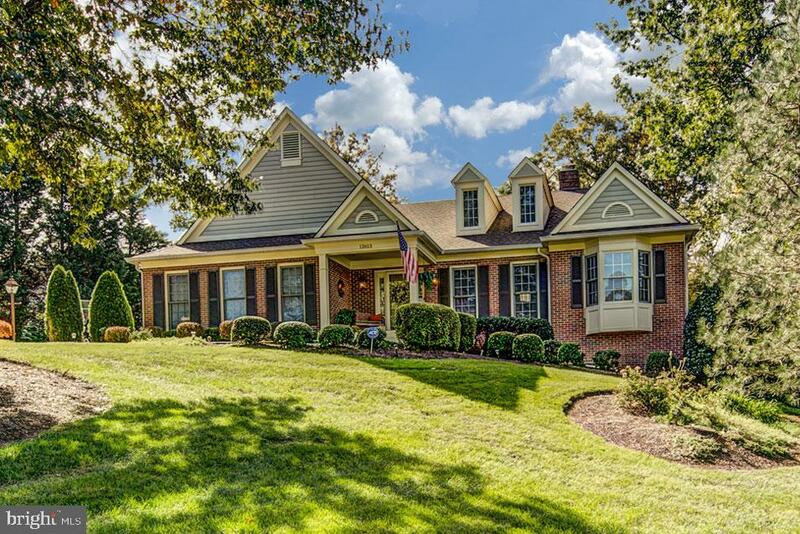 All Oak Hill homes currently listed for sale in Oak Hill as of 04/22/2019 are shown below. You can change the search criteria at any time by pressing the 'Change Search' button below. 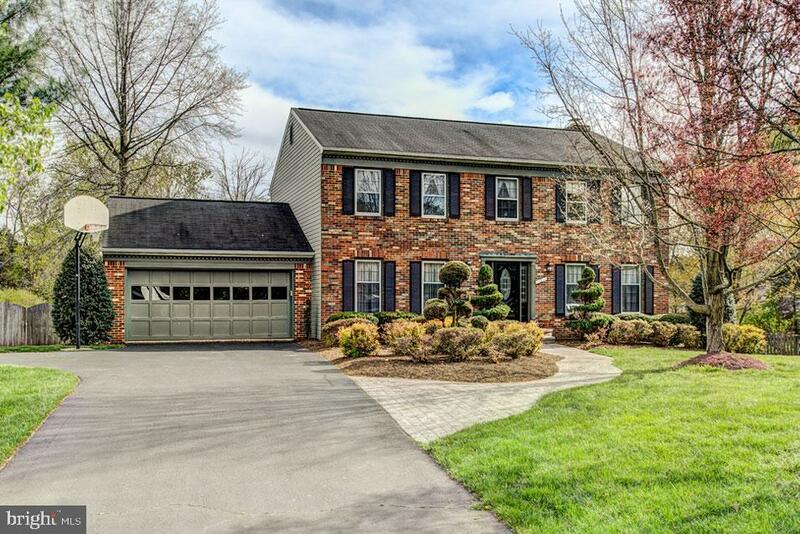 "Welcome to this stunning 4BR, 4.5BA, 3 Car garage home in Oak Hill Reserve in the Oakton HS triangle. Approximately 7,000 Sq. Ft of casual elegance and light-filled living space. Savor cooking in a well-appointed chef~s kitchen with large island, ss appliances, walk-in pantry & large eat-in breakfast area surrounded by windows. Enjoy the spacious master bedroom with 2 large master closets and oversized soaking tub. Entertain to your heart's content with stone framed wine room, custom stone bar, range, sink, and mini-fridge. The lower level also boasts beautiful Brazilian cherry hardwood floors and plenty of space for a workout room, extra-large playroom and full bath. The exterior has a maintenance free deck partially covered off the back of the home. House upgrades include 9~ ceilings main and 2nd level, 6 sets of ceiling speakers, several built-ins throughout, exterior landscape irrigation & double staircases. Recent upgrades: 3 HVAC~s replaced w/in 18 mo., roof replaced Feb. 2019, interior freshly painted throughout & carpet replaced Jan. 2019." "Gorgeous,light filled home in desirable Shadetree Estates. Over 5500 sq ft. Beautiful hardwoods on main & stairs. Gourmet kitchen w/SS appliances & granite island opens to family room & stunning sunroom w/vaulted ceiling. 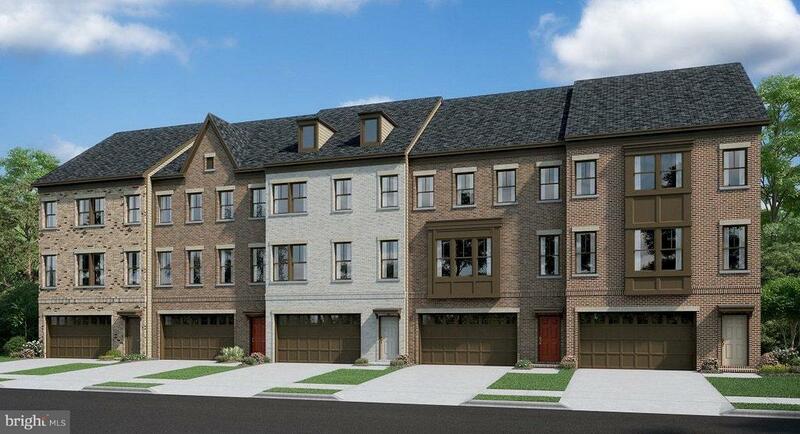 Upper level w/master suite includes 2 walk-in closets & 3 additional bedrooms. 4th level loft w/bedroom, study & full bath. Large and light walkout lower level with rec room, in-law suite bedroom adjacent to full bathroom & storage galore. Oakton HS pyramid." "WOW! Incredible Rarely Available 2-Level Contemporary on a 1 Acre Landscaped Lot with a Tiered Deck & Walk-Out Lower Level in Camberley West. Open Flowing Floor Plan with Windows & Cathedral Ceilings Everywhere. This Expansive Floor Plan Just Goes On & On. Living Room with Hardwoods & Cathedral Ceilings Opens into the Family Room which also has Cathedral Ceilings, Full Wall of Windows & Floor to Ceiling Woodburning Fireplace. Formal Separate Dining Room. Huge Kitchen with Tons of Cabinets, Corian Countertops, Stainless Steel Appliances & Island has Breakfast Room or Small Cozy Family Room with Window Surround & Skylights. Main Level Bedrooms for Easy One Level Living. Large Master Bedroom with Sitting Area & Huge WIC. Huge Lower Level Rec Room with Full Size Wraparound Wet Bar & Double Sided Woodburning Fireplace*Lower Level Bedroom, Full Bath & Living/Family Room with Built-In Cabinets, Wet Bar & Fridge is the Perfect In-Law/Au Paire Suite. Fabulous Outdoor Living/Entertainment Area Included Tiered Deck, Gazebo, Hot Tub & Patio." "Oakton HS, Franklin MS, Navy ES. 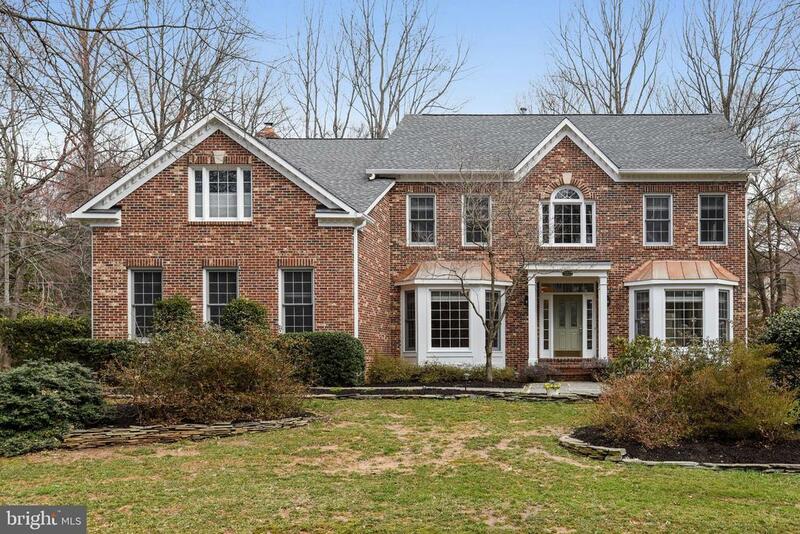 Beautiful Brick Front Colonial on 0.92 acres with loads of exterior upgrades including a spectacular screened in porch, deck, extensive hardscape, pergola with stacked stone walls, small pond, built-in grilling station and firepit surrounded by benches and underground sprinkler system. Great for outdoor entertaining! The inside of this lovely 4 bedroom. 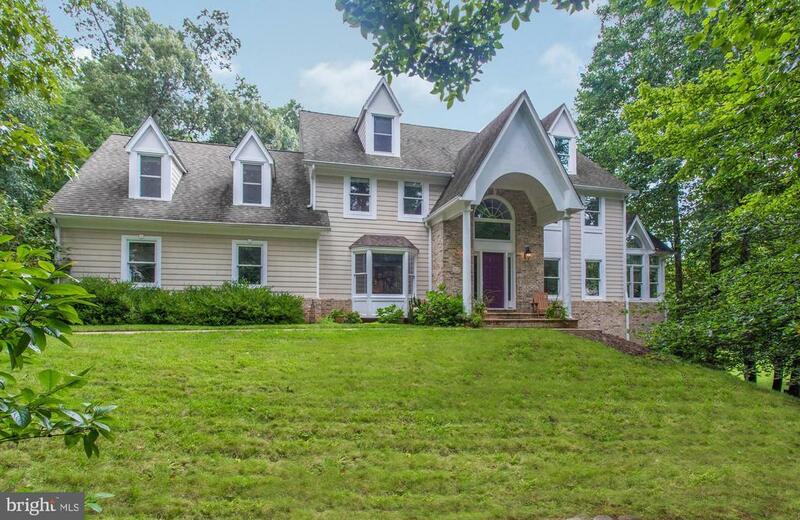 4.5 bath home features 9~ ceilings and stunning hardwood floors throughout Main and Upper Levels. 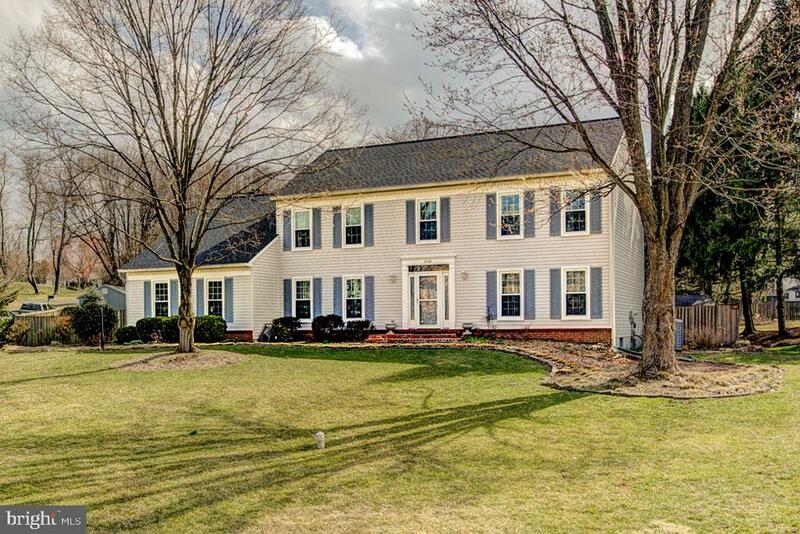 Main level includes formal living and dining rooms with lots of custom molding and chair rail, plus spacious library/office and gourmet kitchen with gas cooking and granite counters. Adjoining family room offers 10~ ceiling, fireplace w/wood stove insert that can be easily converted back to gas if desired. 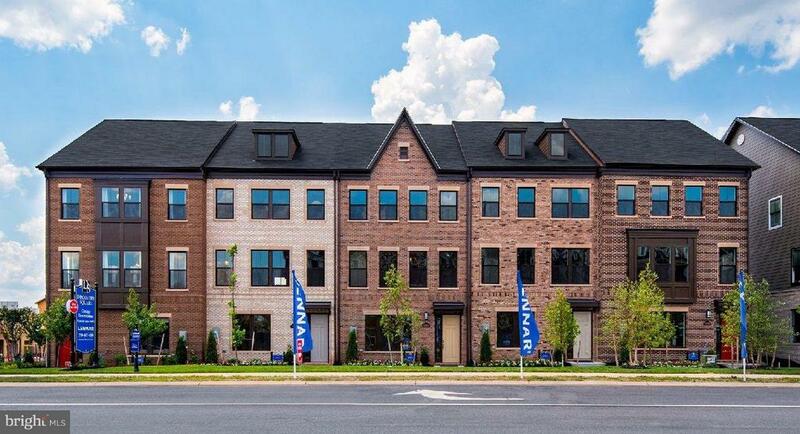 Upper level has beautiful new engineered bamboo hardwood floors throughout, a Huge Master Suite with 10~ ceilings that includes a Sitting Area and Spacious Luxury Master Bath with Soaking Tub and Separate Double Shower plus extensive closets and storage space. Upper level also features a second master suite offering privacy to guests with a second master bath with dual sinks and standard tub, spacious hall bath with dual sinks and 2 large secondary bedrooms. The fully finished walk-up lower level is carpeted throughout and has a wet bar with refrigerator plus huge rec room and game room with pool table that conveys and a separate den/bonus room. Please note that square footage in tax record is incorrect. Based on floorplans and former appraisal, total square footage is over 5,000 square feet." "Gorgeous 4BR, 3FBA, 1HBA 2-Car Garage Rarely Available Cambridge Model Colonial with a Screened-In Porch & a Salt Water Inground Pool on a Lush Landscaped Fenced 1/2 Acre Lot in Serene Copper Crossing*Quiet Corner Lot Nestled Between Two Cul-de-Sac Streets with No Through Traffic*Largest Floor Plan in All of Copper Crossing*OVER $200K IN UPGRADES*Formal Living Room & Dining Room*Butler's Pantry*Library*Gourmet Kitchen with Granite Countertops, Stainless Steel Appliance, Island*Large Breakfast Room with Bay Window*Family Room with Gas Fireplace*Master Bedroom with Dressing Area*Updated Master Bath*Very Large Bedrooms*Lower Level with Huge Wraparound Rec Room, Full Size Wet Bar with Bar Seating, 2 Bonus Rooms, Full Bath*Screened-In Porch*Deck with Hot Tub & Awning*Fabulous L-Shaped Salt Water Pool with Nonstick Decking*Lush Landscaped Fenced Lot with Perennials*Close to Major Commuter Arteries, Shopping, Restaurants, Dulles Airport*Floris/Carson/Westfield School Pyramid." "Gorgeous 4BR, 3FBA, 1HBA 2-Car Garage Brick Front Calvert Model Colonial with a Fully Finished WALK-OUT LOWER LEVEL on a Beautiful Level Fenced Lot with a Free Form In-Ground Pool in Copper Crossing*This Stately Colonial is Set Back from the Street with a Beautiful Stone Paver Walkway & an Extensively Landscaped Front Yard*Meticulously Maintained by Original Owners*$130K IN UPGRADES*Expansive Tiered Deck with Trex Handrails & Lighted Stairs*Tiered Deck Overlooks Lush Fenced Backyard with Custom Free Form Pool*Free Form In-Ground Pool has Plenty of Patio Seating & is Perfect for Entertaining*LR with Picture Windows*Formal Dining Room*Fabulous Kitchen Amenities Include Hard Wood Floors, Recessed Spotlights, Granite Countertops, An Abundance of Cabinets, Ceramic Tile Backsplash on the Diagonal, Whirlpool Stainless Steel French Door Refrigerator, Bosch Stainless Steel Dishwasher, LG Stainless Steel Built-In Microwave, LG Stainless Steel Stove with Smooth Top Glass Electric Cooktop, Granite Topped Center Island with Built-In Cabinets & Double Door Pantry*Breakfast Nook with Hard Wood Floors & Large Bay Window*Family Room off the Kitchen has Hard Wood Floors, Recessed Spotlight & Floor to Ceiling Raised Hearth Woodburning Fireplace*Master Bedroom has Dressing Area with Double Door Mirrored Closet & Dual Vanity*Updated Master Bathroom has Ceramic Tile Flooring, Tub/Shower Combo with Floor to Ceiling Ceramic Tile Surround & Separate Shower with Floor to Ceiling Ceramic Tile Surround*Fabulous Wraparound Walk-Out Lower Level Rec Room with Recessed Lights*Bonus Room with Recessed Lights & Spacious Closet Could be 5th Bedroom, Fitness Room, Media Room, Hobby Room, Study or Playroom"
"Lower level includes spacious recreation room with full bathroom and sliding glass doors to your back yard! Main level is open concept with rear kitchen featuring a prep island, wine cabinet, and peninsula. Upstairs the owner~s suite features a huge closet, dual vanity bathroom and a large shower with a seat. Fourth level loft with powder room and rooftop terrace included!" "Lower level features an arrival center that keeps you organized and an included recreation room with a full bath! The spacious open-concept main level, features a designer kitchen and separate dining room, perfect for entertaining. An optional rear kitchen, with island, wine cabinet, peninsula and pantry. The owner~s suite is an oasis featuring a large shower, dual vanity, and walk-in closet." "Lower level includes a recreation room with full bathroom and sliding glass doors to your back yard! A spacious open concept main level featuring rear kitchen with island, wine cabinet, peninsula and pantry! Included deck is perfect for entertaining! Owner~s suite is an oasis featuring a large shower, dual vanity, and walk-in closet. Fourth level loft with powder room and rooftop terrace included!" "Entry level includes mud room, recreation room and full bathroom. Main level is open concept with large kitchen island functioning as a command center for the home. Optional rear kitchen, with island, wine cabinet, and peninsula. Upstairs the owner~s suite features a huge closet, dual vanity bathroom and a large shower with a seat. Fourth level loft with powder room and rooftop terrace included!"